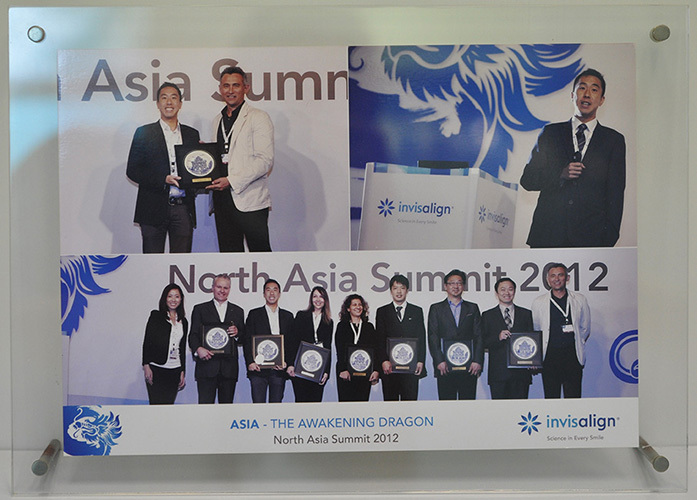 Since 2001, Orthoworx has been providing Invisalign to our patients and became the first Platinum Elite provider in the Asia-Pacific region. 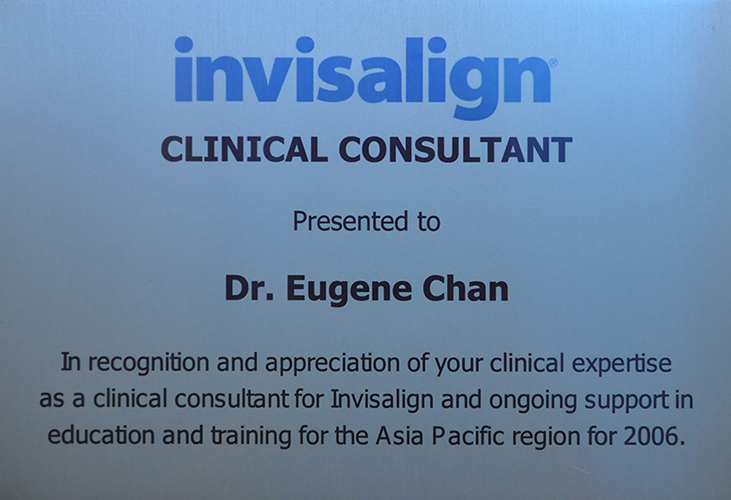 This means we have, and maintain, one of the highest levels of experience and competence when it comes to administering the Invisalign treatment. 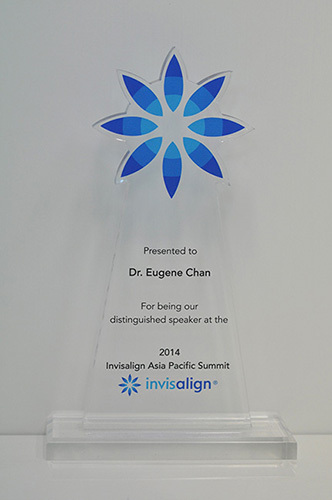 Dr Chan has been a consultant and speaker for Invisalign since 2006 and provides training across the Asia-Pacific region due to his wide spread experience with the treatment. For many people, the idea of getting braces can be off putting due to the metal wire aesthetics . For the past 17 years, Invisalign has been treating dental malocclusions with the precision of traditional braces and yet without the displeasing appearance. There are many benefits that Invisalign offers that the traditional labial and lingual braces simply cannot. As of 2015, over 3 million people have used Invisalign to solve their malocclusions, a testament to the success of the device. 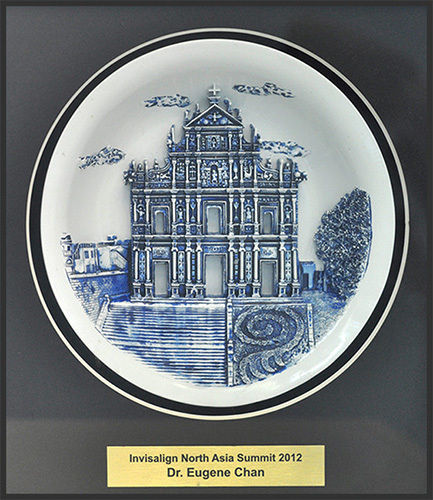 Invisalign solves this concern through its iconic, clear appearance. This approach not only makes it appealing to teens but also adults seeking corrective treatment. Traditional cosmetic braces can offer clear or tooth coloured brackets and wire. If the braces aren’t cared for however, they can stain and become very obvious. Invisalign avoids this issue through specially designed cleaning product and through the constant replacement of aligners, as per your treatment plan. The way Invisalign works is by taking exact measurements of your mouth and jaw and creating a precise, corrective plan. Through impressions and 3D modelling, your personal corrective plan is designed before custom made aligners are created for your treatment. 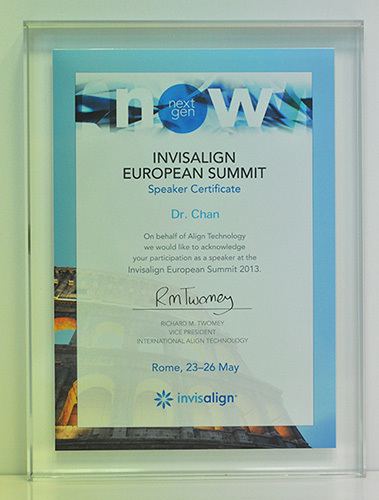 Throughout your treatment you will be able to talk to Dr Chan and the team at Orthoworx and see the exact movements each aligner has been custom made to make. 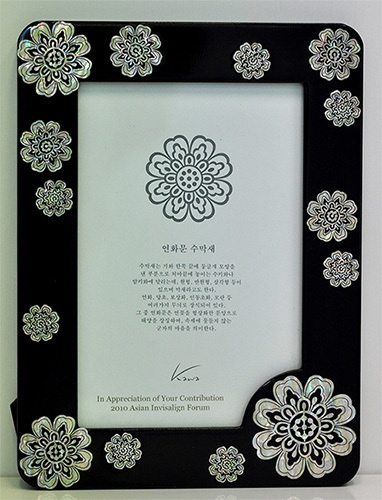 This minimises uncertainty and allows you to be informed throughout your treatment. The most substantial difference between traditional wire braces and Invisalign is the ability to remove the aligners as you wish. This allows for easier cleaning than wire labial and lingual braces. For events or situations where you’d prefer not to have the aligners in, you can simply remove them. This makes Invisalign ideal for those who have commitments that require minimal aesthetic discrepancies such as those in the media or fashion industries. Unlike traditional wire braces that require constant adjustments and tightening, Invisalign reduces irritation by sitting over your teeth. Due to this approach, your treatment will not interfere with your day to day life, minimising change. As with every orthodontic solution, there is slight discomfort when putting new aligners in, however they quickly become unnoticeable. Compare this to the tightening of traditional wire braces and it’s clear to see why many people decide to choose Invisalign. One of the most noticeable changes in patients who choose Invisalign vs. braces is the substantial improvement in their dental hygiene. As the treatment requires you to brush and floss your teeth after every meal before putting the aligners back in, plaque buildup and tooth decay are reduced. You are also likely to notice a large change in the health of your gums. Due to the consistent and high quality level of cleaning required after meals, you prevent the buildup bacteria and plaque that results in gum disease. The straightening of your teeth also allows a reduction in swelling and redness which can be a sign of periodontal disease. 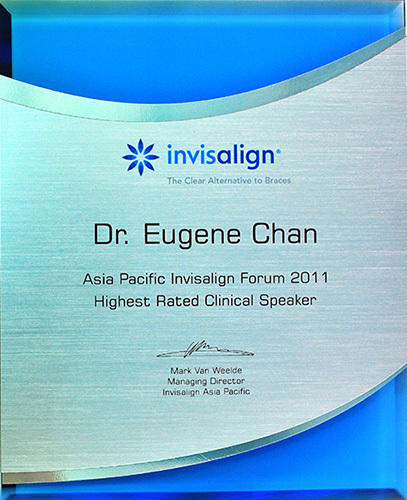 Over the last 17 years, Invisalign has been proven to be one of the most effective, non-intrusive orthodontic solutions. Able to treat a variety of problems ranging from overcrowding and spacing to over, under and cross bite situations. Dr. Chan has also been able to treat a wide reach of patients, ranging from his youngest patient of 11 to his oldest of 71. Book a free assessment and preliminary consultation with Dr. Chan and the experienced Orthoworx team on (02) 9663 0070.